Over the last few weeks I’ve had the opportunity to test drive and review the Silver Cross Pioneer Graphite. There is so much I love about this pram. 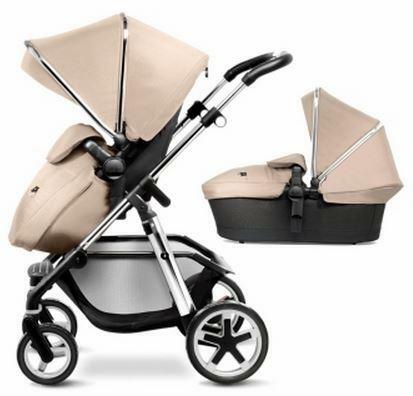 Firstly it’s a luxury pram, and that is reflected in the price, with a recommended retail of $1,099, however with this pram you get what you pay for. Accessories included: carrycot/bassinet, footmuff/bassinet cover, bumper bar, cup holder and rain cover. The Silver Cross Pioneer Graphiteis a surprisingly lightweight and compact pram for how roomy and sturdy it is. It’s total weight (chassis and seat) is just 10kgs but it has a weight capacity of 25kgs. I could not be more impressed by that. It is something that I look for in a pram, because I have big babies, who turn into even bigger toddlers. The seat is very roomy, with an adjustable hood height, so even my quite big (20kgs) and tall (101cm) daughter has room to move and even grow with this pram. Her head is still well under the top of the hood and her feet can sit comfortably to the foot rest. 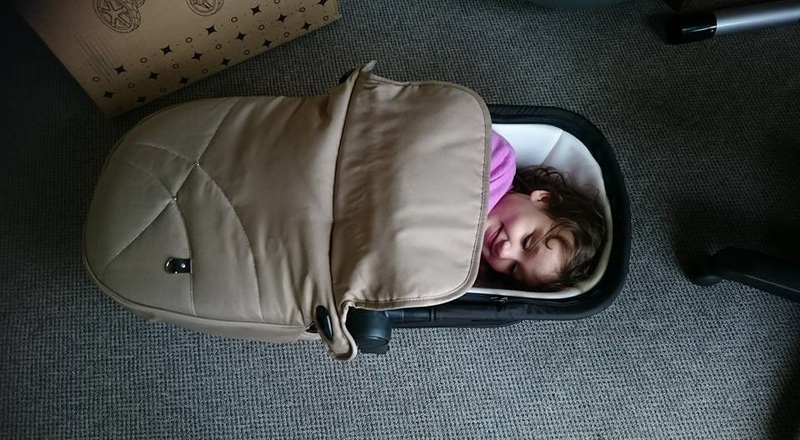 So this should also give you some context as to the size of the carry cot – though she is VERY curled up inside there, she still did actually fit. The next feature I love with the Silver Cross Pioneer Graphite is the MASSIVE basket. It’s amazing. I wanted to find a way to demonstrate exactly just how BIG it is by filling it up with as much stuff as I could – while still staying under the 5kg weight limit for the basket itself. So we took it on a picnic! Everything pictured, minus the bigger of the two children, fit inside Silver Cross Pioneer Graphite. 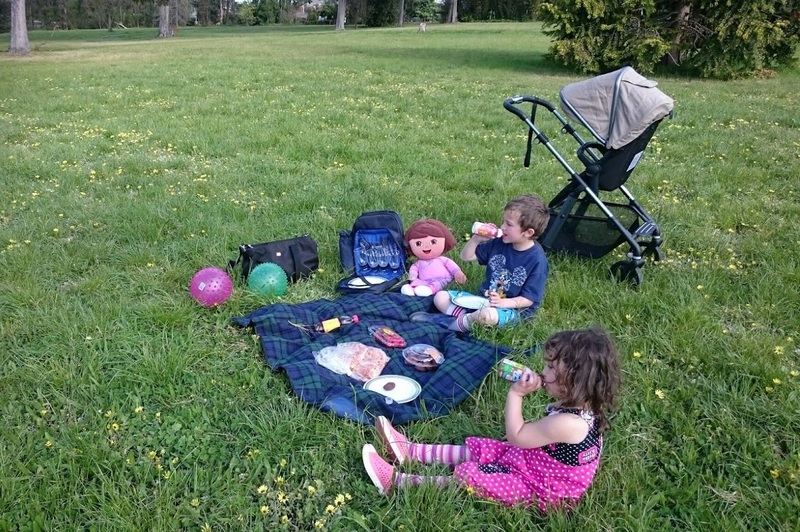 It carried a back pack, a full sized nappy bag, a picnic of food, two balls AND a large Dora Explora plush (and the 20kg toddler). It pushes well even fully loaded over all that long grass. It has good sized rear wheels and suspension, so it handles a range of terrains, like gravel, playground bark and grass easily. It glides so smoothly on footpaths and indoor shopping centres. I even took it for a bit of a jog – it wouldn’t be my first choice for a jogging pram, but it works for light jogging on footpaths. It’s fairly compact when folded – and so easy to fold and pop open again. It has an automatic lock for the fold, which is handy. 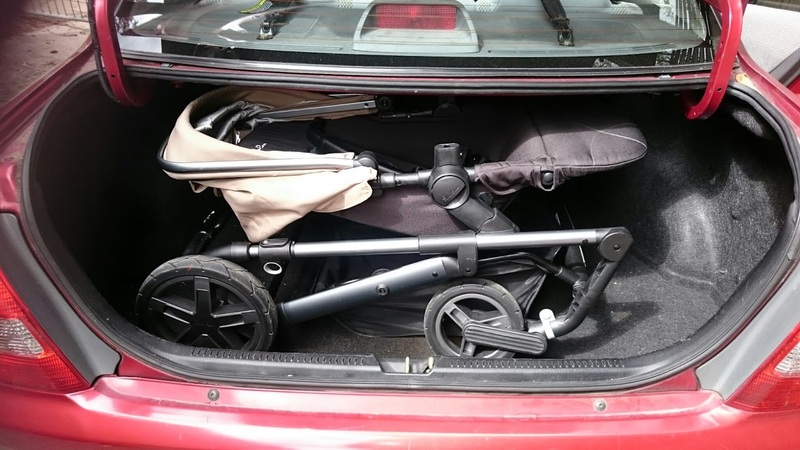 It can be folded with the seat still attached, if it’s in a forward facing position, and because the pram itself is so light I was able to lift it into my boot in one piece. Removing the seat can make it a little more compact and the rear wheels can also be easily removed and re-attached if needed to fit it into a small boot. However I have a mid-sized car with a pretty average boot, and this shows how it fit in – so there was still plenty of room in one piece, plus space for several bags of groceries or whatever else we might need. 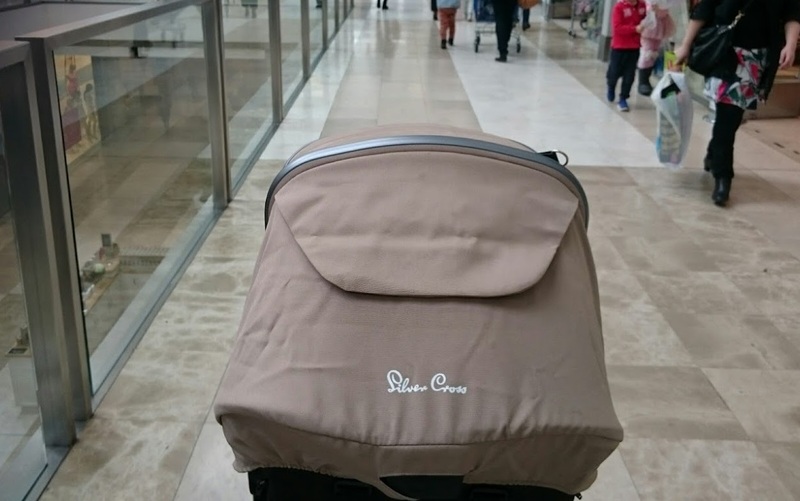 The Silver Cross Pioneer is a perfect shopping pram – I suspect that is what it was designed for. It is so smooth cruising around shopping centres, it’s only 60 cms wide, so it fits everywhere we needed to go – shops, cafes parents room, we even took it for a ride on a bus. It’s a very light and maneuverable pram, so it really does suit urban living. It also has some really beautiful details; the handle bar has stitched leatherette and (super shiny!) chrome details. 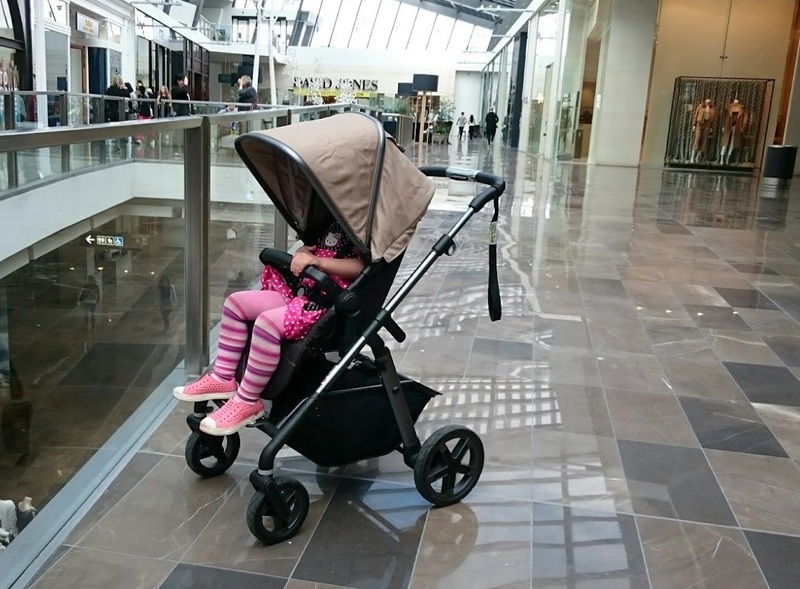 It has a magnetic close “peekaboo” window, a non-slip foot rest (which his handy given the weight limit is 25kgs, that means older toddlers can step up easily into the pram rather than needing to be lifted) and a very generous sized hood. 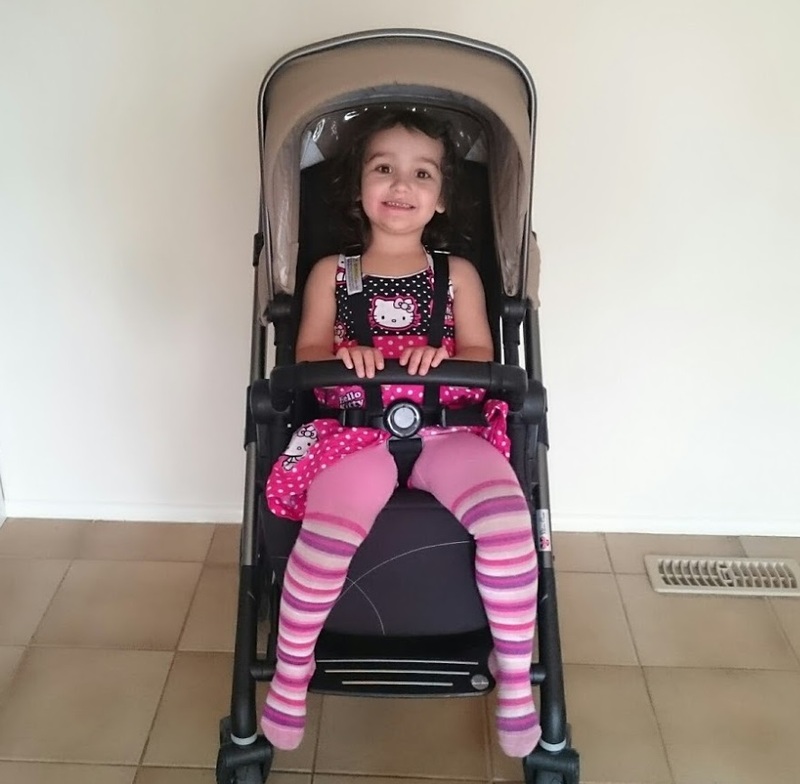 One small thing to be aware of – sometimes the front wheels caught on the edge of the footpath curb when crossing the road – so it would stop the pram and I’d have to back it up and curb-pop it over the few centimeter bump. It didn’t happen every time, so it was just a small annoyance. Also few people asked me while I was reviewing it if it takes a second seat – and no it doesn’t. It is a dedicated single pram. So that is something to take into consideration. However, the only real downside for me with this pram was having to give it back! Silver Cross Pioneer Graphite is a great pram and well worth a test drive if you’re looking for a light weight, but still full sized, sturdy single pram.